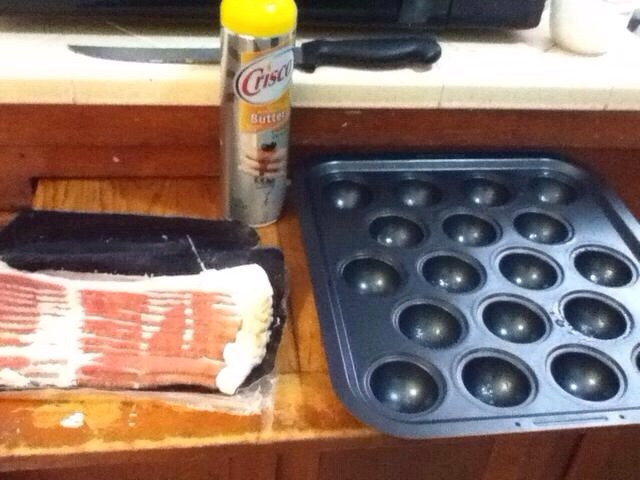 -> Preheat oven to 375 F.
-> Roll bacon strip up and place into muffin pan. 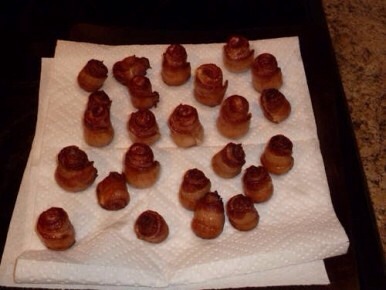 -> Repeat with all bacon strips. 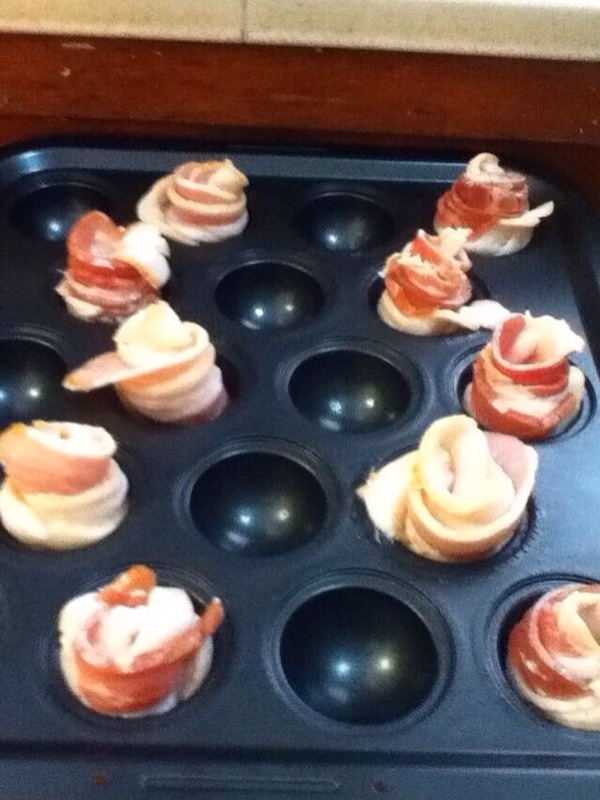 -> Bake for 10 minutes. 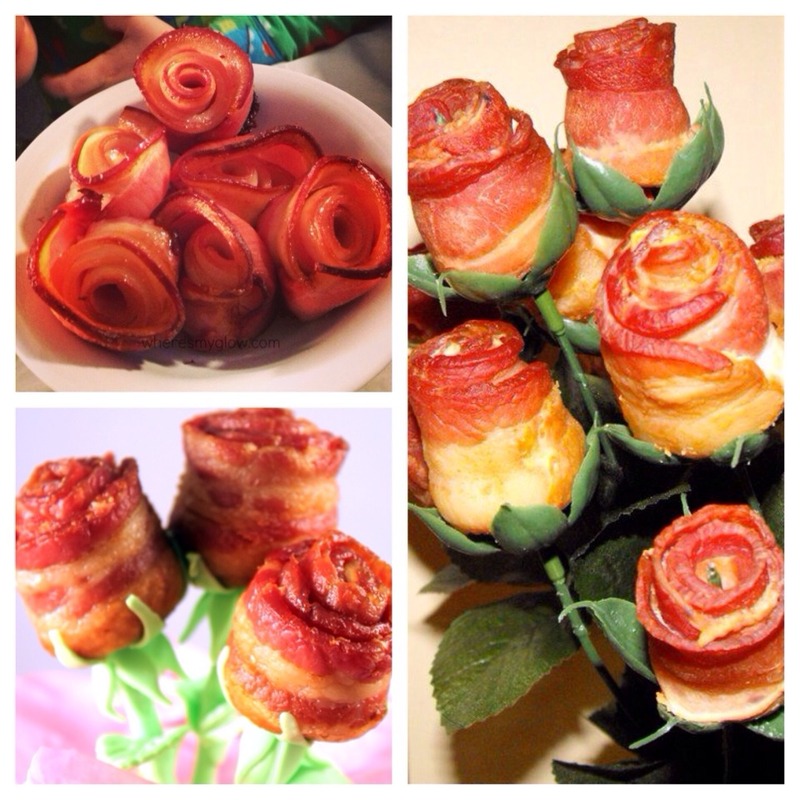 -> Remove each bacon rose onto a paper towel and pour out bacon drippings from pan. 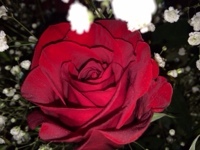 -> Put back the roses into the pan and back into the oven.